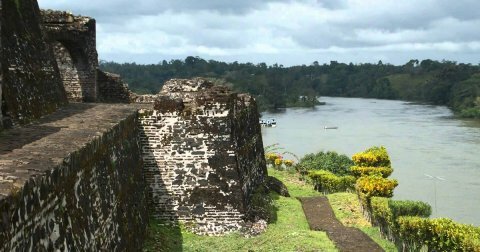 Granada was founded in 1524 and is believed to be the second oldest city established in mainland Latin America by the Spanish conquest. 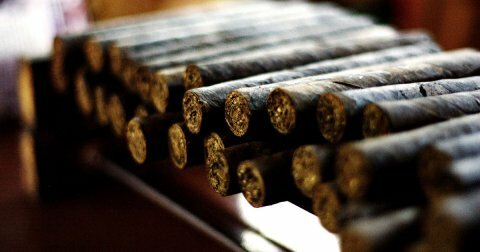 During colonial times, Granada witnessed much unrest as the city was attacked several times by pirates. In addition, the city was in fierce competition against León to be the country’s capital city. The dispute finally ended when Managua, located between the two cities, was proclaimed the capital of Nicaragua in 1855. 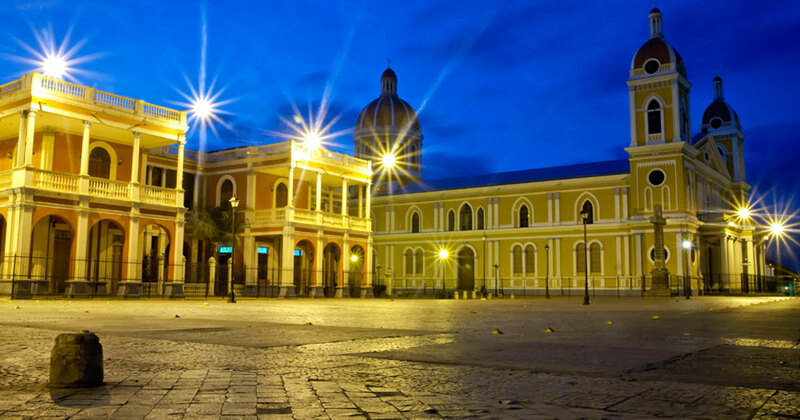 Nowadays Granada is characterized by bright-colored Spanish-colonial architecture, visible throughout the city centre. 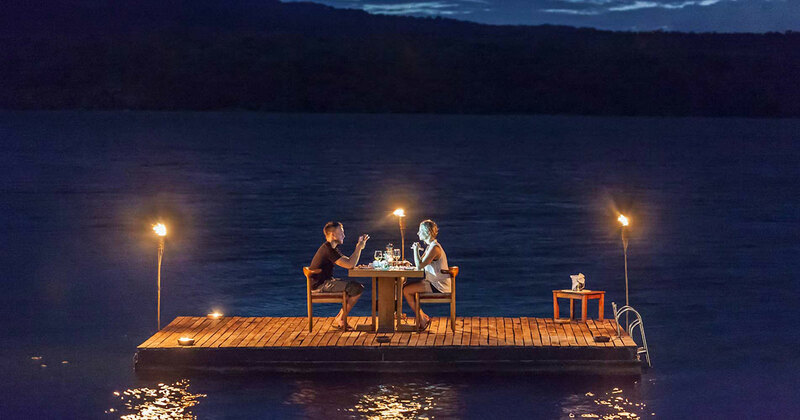 The ambiance is very pleasant and there is a wide array of nice restaurants and bars, especially along the boulevard from the central park to the shores of the Lake of Nicaragua. A city tour by horse-drawn carriage will give you a good sense of the rich history and authenticity of Spanish-colonial Granada. 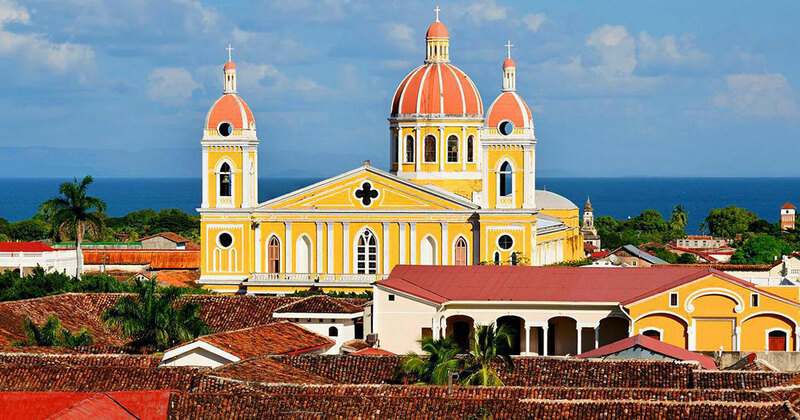 The city, also referred to as the ´colonial jewel´, is the main tourist destination in Nicaragua and can be reached easily from many destinations in Nicaragua and Costa Rica as well. Although the city in itself is already an impressive attraction, the immediate surroundings make Granada a place where you will want to spend a couple of days. 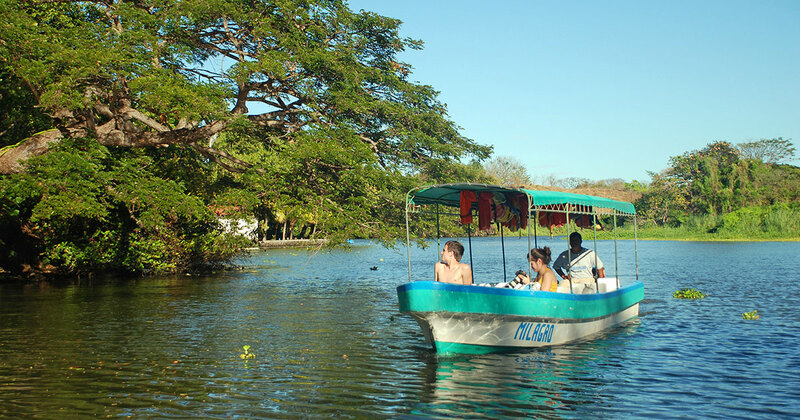 Lake Nicaragua invites visitors to do a boat trip throughout the lake’s numerous small islands. 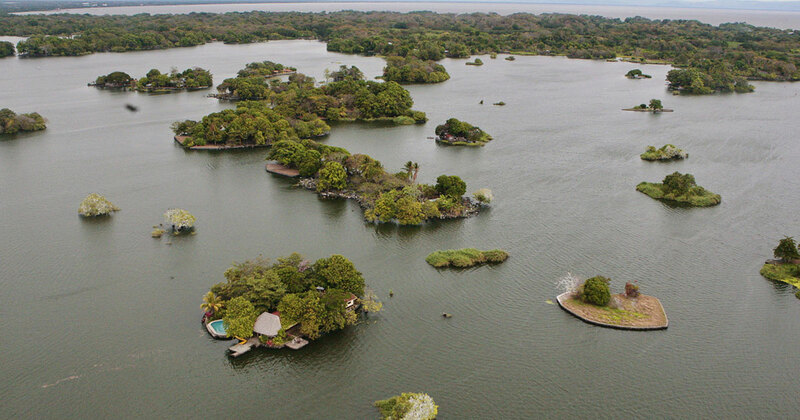 ‘Las Isletas’ were created by an eruption of the nearby (now dormant) Mombacho Volcano. 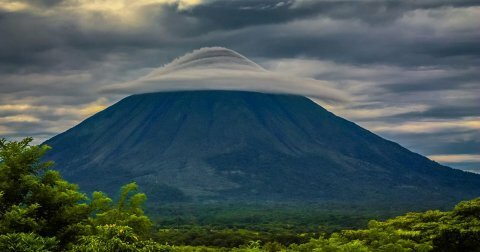 You can visit this volcano as well, do some hiking or canopying, or just enjoy the magnificent views over the lake and Granada. Walk through the Masaya handicrafts market. 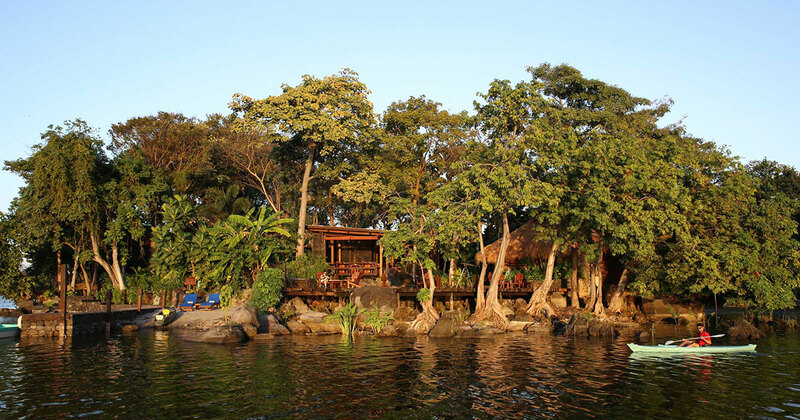 Granada is also a good starting point to visit the Isla de Ometepe, situated in Lake Nicaragua and consisting of two volcanoes that, through their past eruptions, have created the big island. Nowadays, one of the volcanoes is dormant and the other is still active, creating two very distinct biospheres a very short distance from each other.